Skype:maxiaoqiu16, ogem3atogemsolidscontrol. 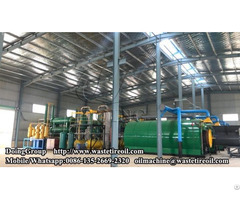 com, AJCNQ Cyclone Desilter is a two-level, three-level solid control system to treat the drilling fluid. According to the diameters of cyclone, there are cyclone desander and cyclone desilter. Generally, less than 8″ (4″ and 5″) cyclone combination is called as “desilter” which is mainly applied to separate the solid particles (15-47μm) in the drilling fluid. 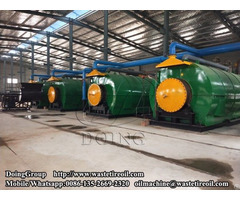 According to customer’s requirement of throughput, combine various cyclones into the desilter. 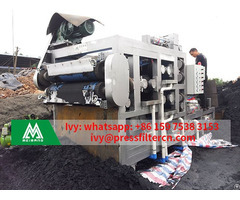 The cyclone desilter is widely applied to cyclone desilting separation in petroleum drilling, horizontal directional drilling, sewage treatment, etc. 6.Give user convenience on cones installation, etc. Business Description: Tangshan Aojie Petroleum Machinery Equipment Make Co., Ltd (Short for:OGEM Solids Control) focused on professional mud process. Based on users’ actual demand through the integration team of professional design and solids control technology to provide high quality drilling mud process equipments. OGEM Solids Control products include:Complete drilling mud system, O&G drilling fluid solids control equipment, slurry separation system, HDD mud recovery unit,shale shaker,mud cleaner, decanter centrifuge, centrifugal pump,mud mixing pump, mud mixer/agitator, mud gun/jet gun,gas-buster/poor boy degasser,flare igniter, vacuum degasser, mud tank, and all relevant mud equipments spare parts.